After living in or next to National Parks in Australia for over 30 years, Wendy's love of nature has been shown successfully in 16 solo exhibitions in four states of Australia and in China. Also countless joint exhibitions . Her works are held in private collections across the world, and in corporate and government collections. 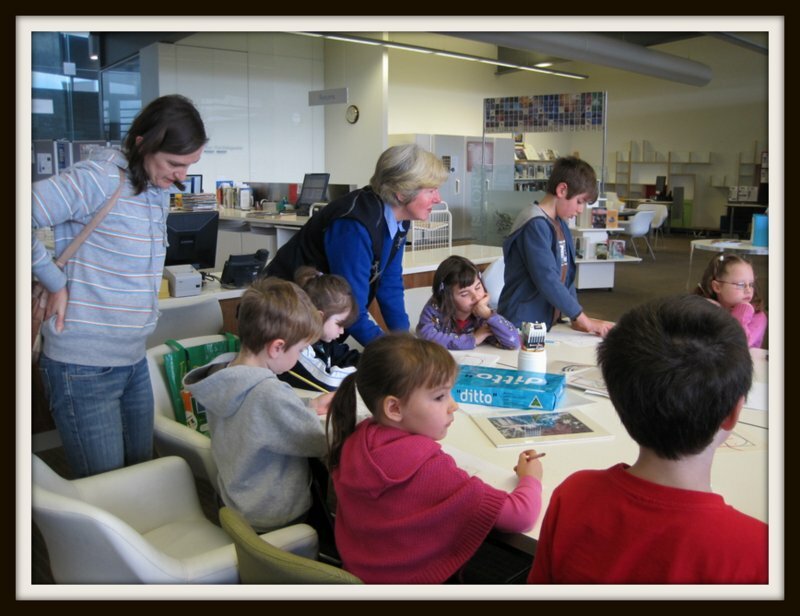 She has won many awards with the Wildlife Artists of Australasia and been given public recognition as an environmental artist. 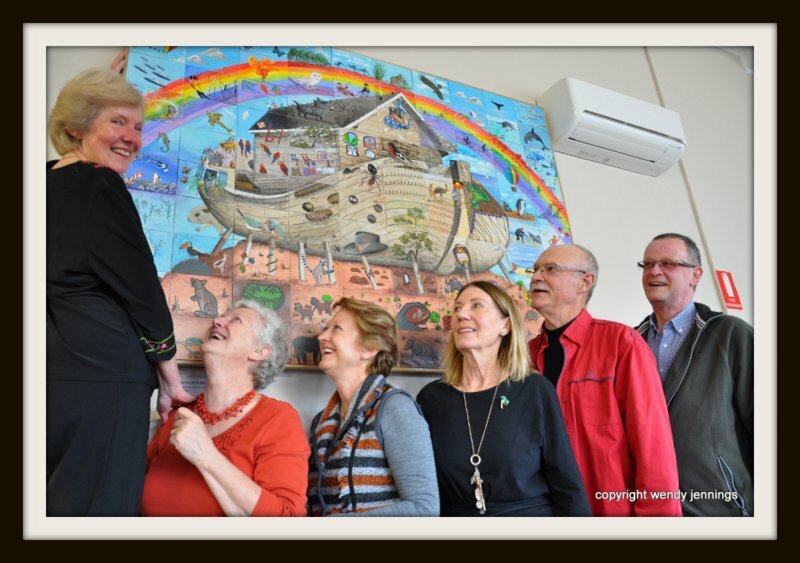 She has won the people's choice award for Science Communication at the Waterhouse Natural Science Art prize at the Adelaide Museum and also at the Solar Art Prize. 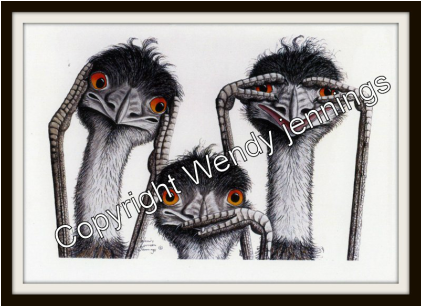 A self taught artist, Wendy strives for accuracy and to depict the habitat of the animal as well. 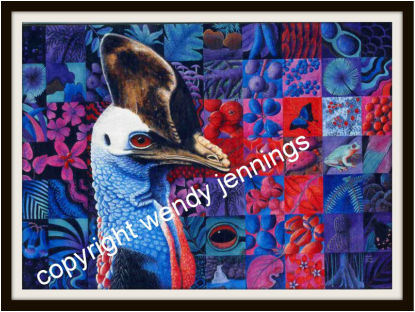 Wendy lives in Victor Harbor in South Australia and paints and teaches her love of nature to many people.